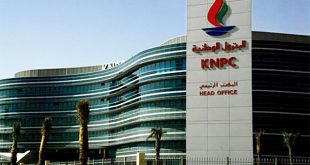 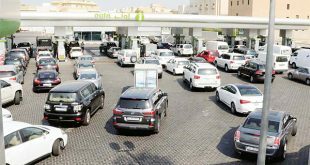 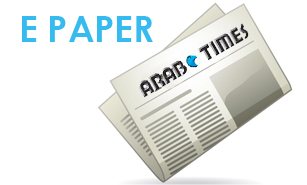 KUWAIT CITY, March 14, (KUNA): The state-owned Kuwait National Petroleum Company (KNPC) has stated that its strategic fifth gas train project would be operative as of 2020 not 2019 as it was reported by media on Tuesday. 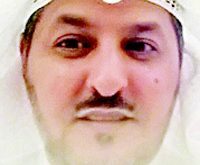 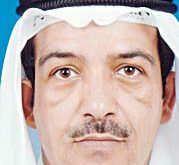 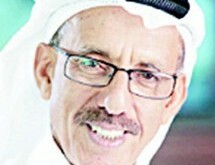 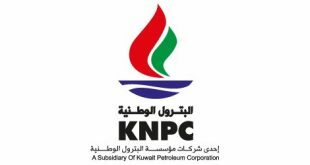 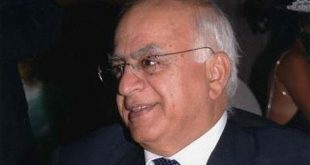 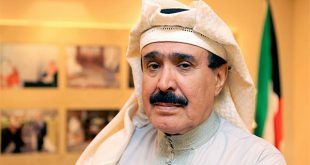 Yesterday’s reports were based on a typo mistake in copies of KNPC CEO Waleed Al-Bader’s speech at the annual conference of the Gas Processors Association-GCC Chapter, KNPC Deputy CEO for Administrative and Commercial Affairs and Spokesman Bassem Al-Essa told KUNA on Wednesday. 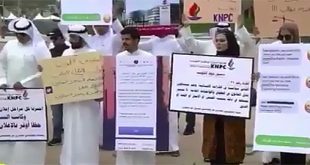 He clarified that it was just a typo error in the date of the project’s operation that caused this and it has nothing to do with reality. 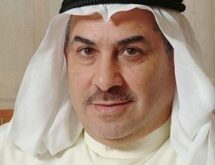 Al-Essa affirmed that the KNPC was transparent in dealing with and providing media means with adequate information about its projects and activities.